A fully customizable Ola Clone Script System, with Wallet and QR Code features. Your customers get a branded Ola Clone like Website with Hybrid Apps for both iOS & Android. Users get fully branded IOS & Android Apps for your Ola Clone Script Website. Enable sign up with a mobile number to allow Login using OTP (One Time Password) for a passwordless login access to your Website. Search for a Hotel by either Hotel Name, City, Location or Landmark. Check-in, Check-out Dates. 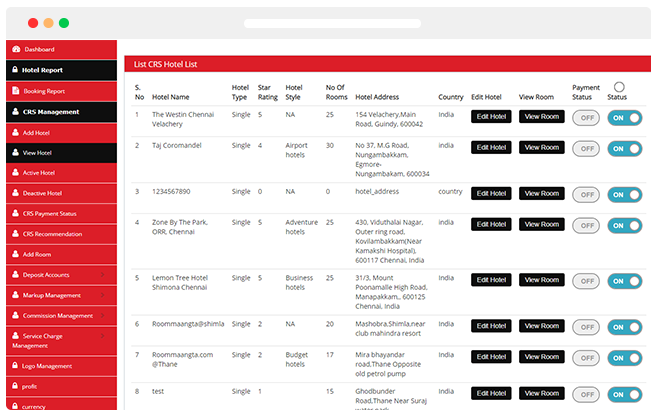 Filter by location, prices, ratings, accommodation type, Facilities provided etc. Equipped with modern amenities. Select your Hotel by your favourite Aminities available. Check Availability, Billing details, checkout. Seamless booking Flow to make a easy reservation with an easy process. Google Maps to View the exact location of the Hotels enabling users for easy travel. Users will be able to Calculate Distance of nearby places, restaurants, shops from hotel. View nearby places, Airport, Restaurants, Shops etc with Kilometer Travel Distances. Customers receive all booking related alerts via push Email and Sms to stay up to date. Customers can share their Travel Experience through Ratings & Reviews. Signing up with our Make My Trip Clone is simple and free. You can Sign Up through Facebook, Twitter or Google+ Account. Enter your Coupon or Promo Codes for Best available Offers, which is pre-applied. Easy Cancellation of Hotel in just few minutes. Cancellation within 10 mins of booking creation is free. Send SMS’s to the customers in addition to emails about each stage of the orders. Change templates for notifications based as per your requirement. Send Email’s to customers in addition to sms about each stage of the orders. Change templates for notifications based as per your requirement. 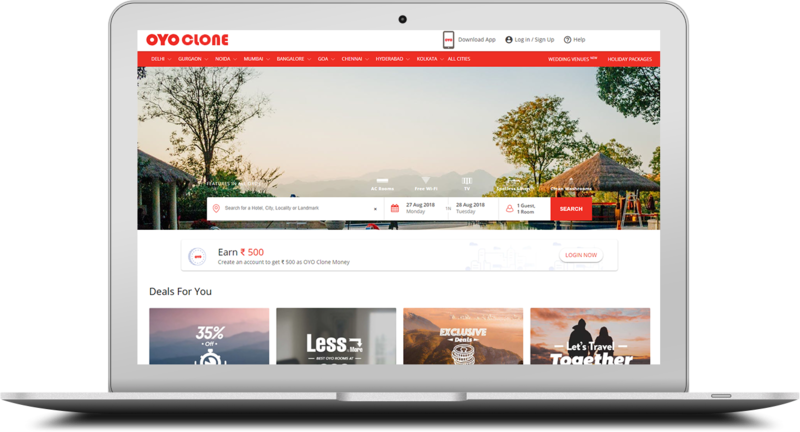 Invite your family, friends, colleagues to Ola Clone Script and receive referral rewards and promo coupons..
Our Ola Clone Script Agent Module allows Vendors to Buy and Sell their Products Online with Customers. 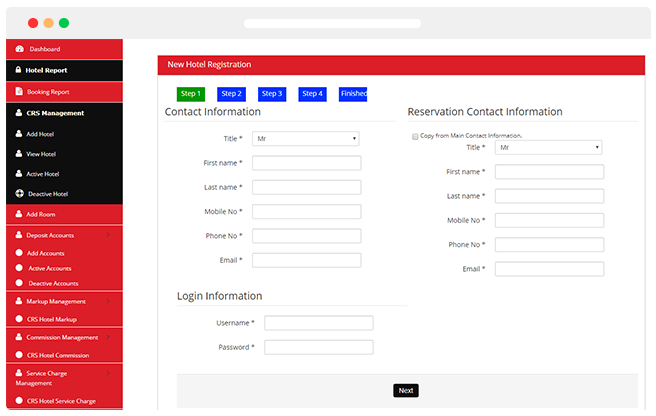 Intuitive real-time booking process. One Tap to clear and more..
View Daily, Weekly, Monthly and Yearly Reports of Commissionto aid in data-driven decision making for operations. Apply for Vendor Certificate using Name, Mailm Mobile Number and Address. View Agent Profile. Edit Profile and Update Agent Profile such as Agency Logo, Personal, Contact Information etc. 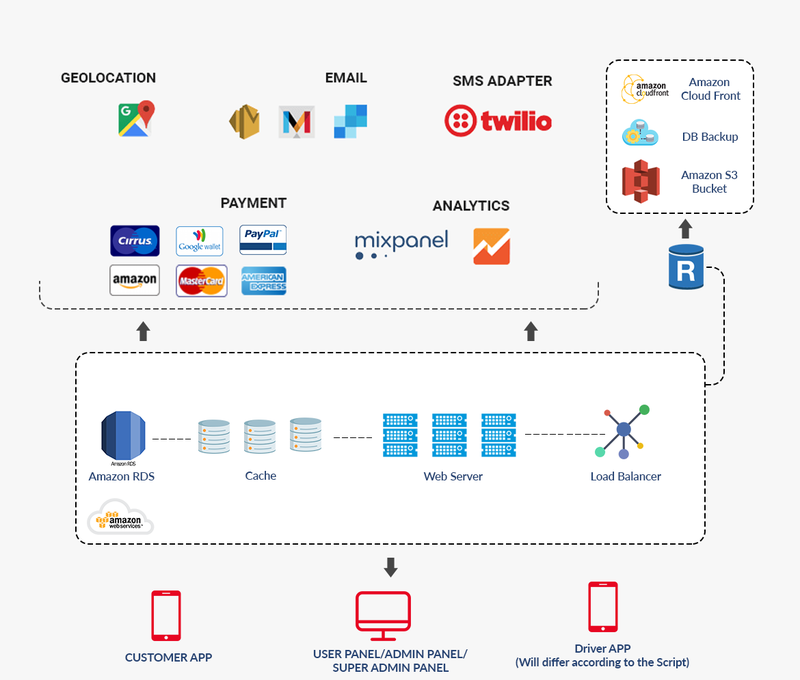 Our Ola Clone Script is open to adding additional features, integrations, and customization’s to help your business achieve maximum ROI. 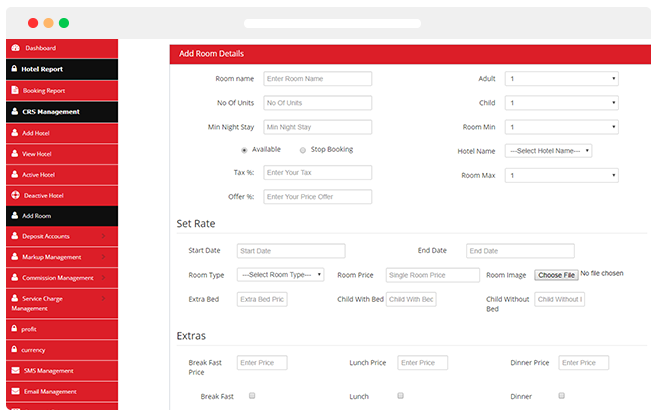 Manage your Bookings and Reservations on the go with an Optional Ola Clone Script Agent Mobile Application. 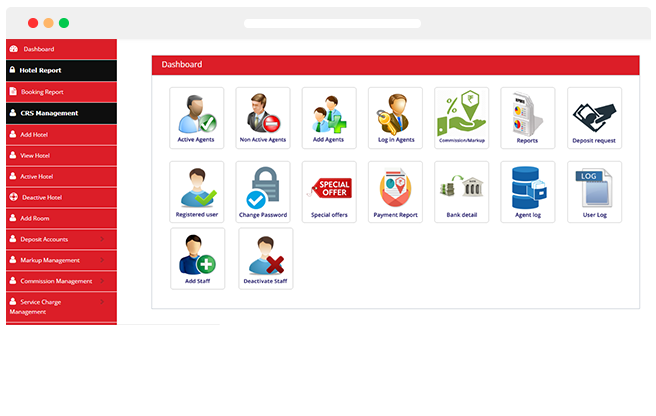 Our Ola Clone Script is flexible enough to meet the specific needs of the Clients. Web Panels will work smoothly in open source Linux Servers. You will be informed once the server configuration and hosting has been done by the technical team. We use MySQL, which is an open source and one of the safest databases. You will also have to pay minimal price for license renewal every year. 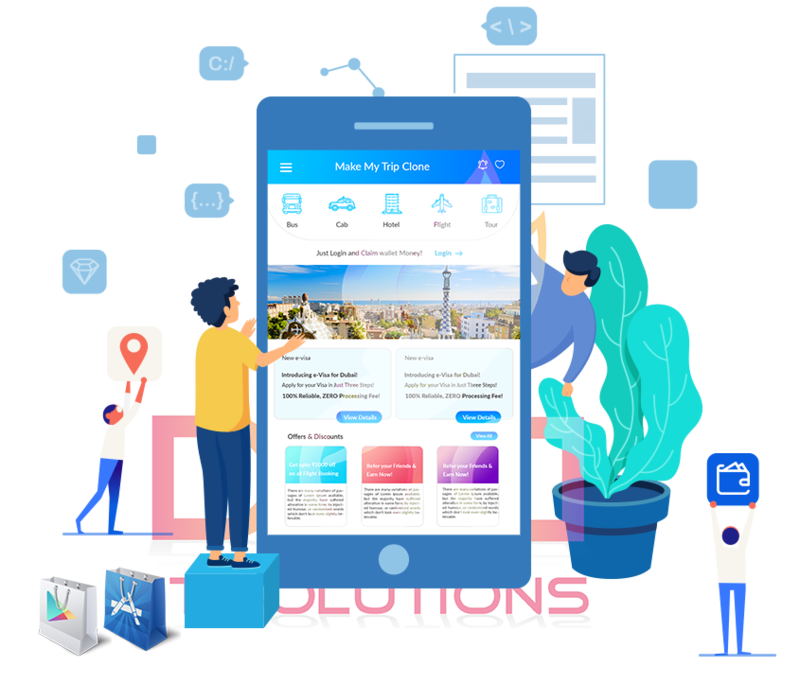 Our bus booking app developers have used a robust technology stack that can deliver a seamless bus ticket booking experience to travelers and increase revenues for bus operators.